Art classes for children, highschool students and Adults in Dolans Bay & Woolloomooloo, enrol now for your place in my class! 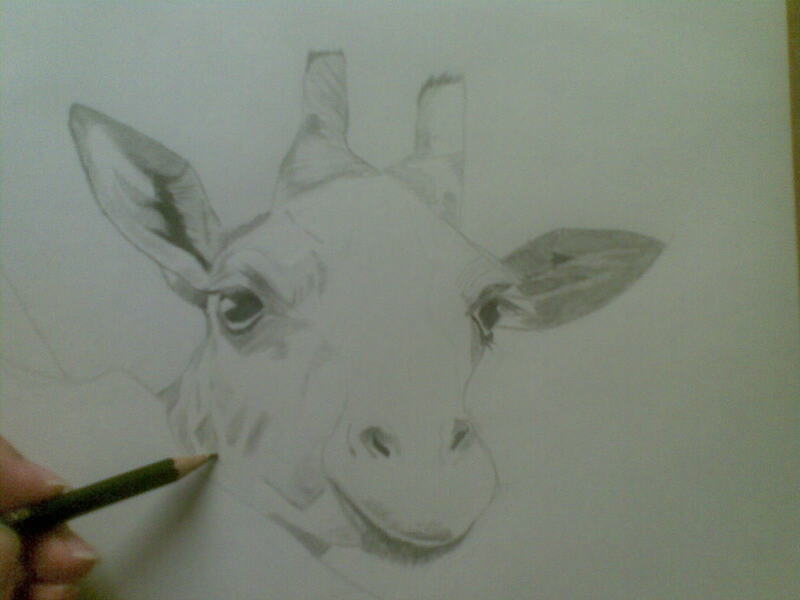 Demonstration to my students on how to paint a realistic giraffe in graphite! 1. 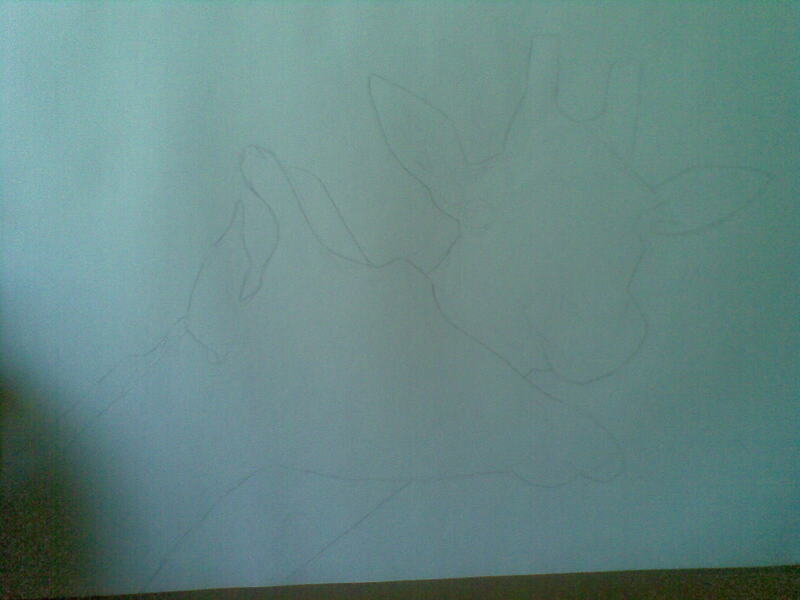 Simplified shapes & establish the outline. These are the 3 main rules you need to apply to your drawing, everytime you start. Have you always wondered how to achieve excellent technique in drawing and painting? Qualified tutor Cherie Vize provides tuition for primary and high school students and Adults throughout the Sydney metropolitan area. A private tutor can give a student the individual attention that is just not possible in a schoo…l setting. One-on-one tuition can be tailored to suit the needs of the individual and is therefore a powerful and efficient way to help a student reach their finest drawing potential. 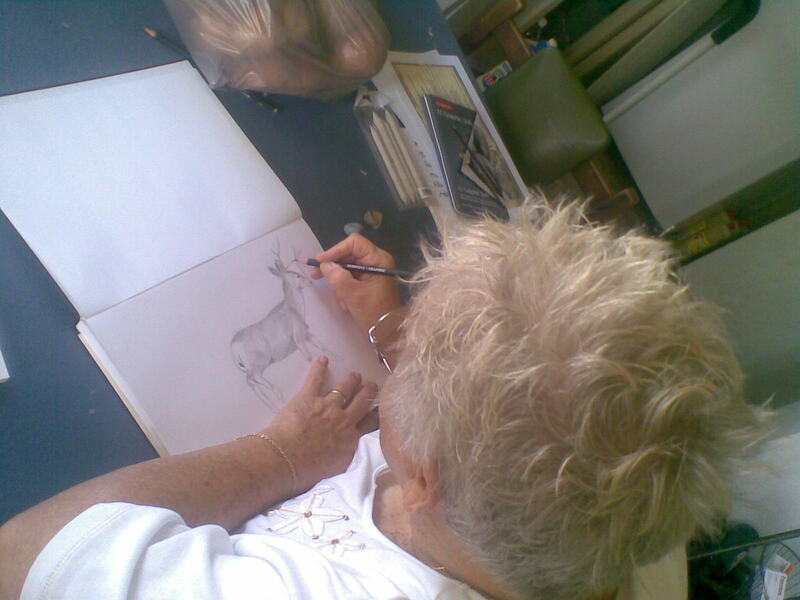 Tuition is provided in Cherie’s studio in Dolans Bay, a 10 minute drive from Cronulla. Teaching you in a range of mediums including Oils, Acrylics, Pen & Ink, Water color, Pastels, Graphite, Color pencil and other mediums. Classes include Cartooning , Wildlife , Pet portraits, Landscape, Watercolor , Life Drawing, Pen & Ink, Botanical, Pastel , and Plein-air painting. I focus for EXCELLENT results from my students each and every lesson. I will teach you how to draw and paint from the basics up. It doesn’t matter If you don’t have an artistic bone in your body. I will teach you the structure, of how to draw anatomically correct where you can apply it to every drawing or painting you start. 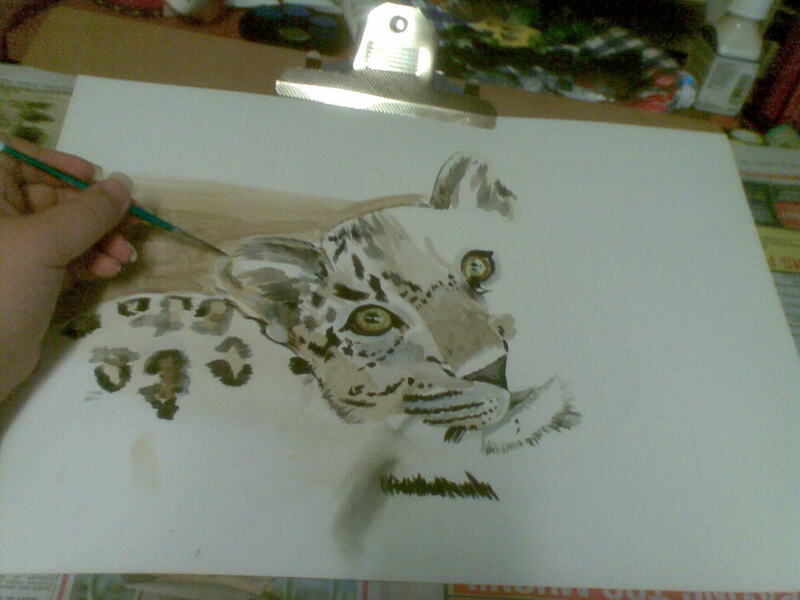 You will see the results in your painting. 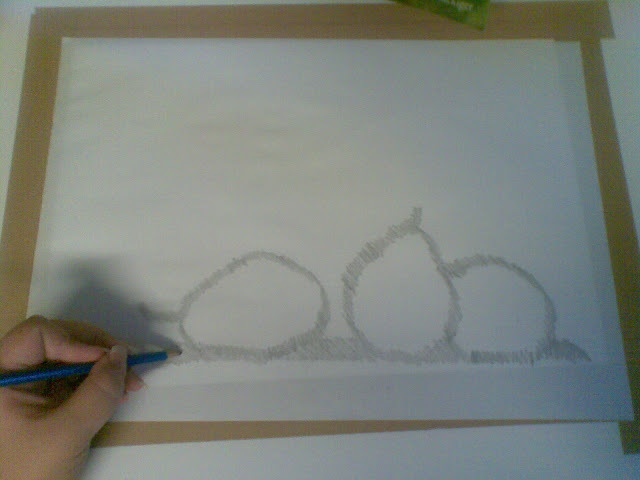 The difference between a structured painting to an unplanned painting. 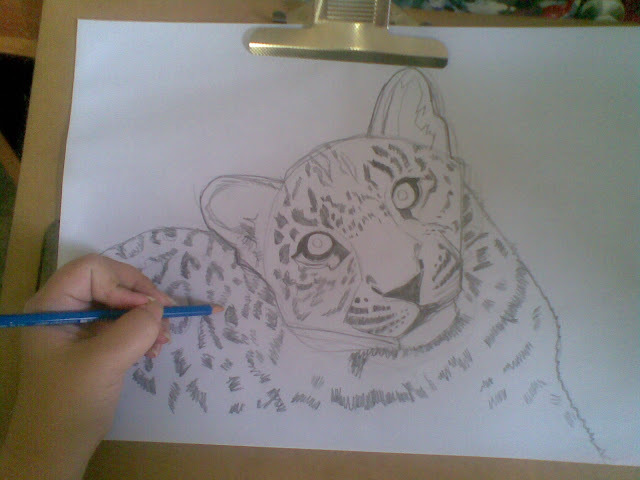 What most artists don’t realize, is drawing is the foundation to every artwork. I am a firm believer in this concept. I tell you , you will get the results you desire. Tuition is charged at a flat hourly rate with no hidden costs. I operate on a purely pay-as-you go basis, giving you the flexibility you need. 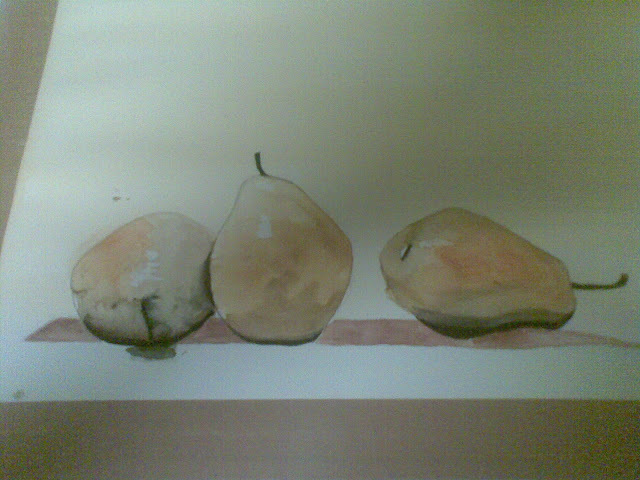 DEVELOP STRUCTURE IN YOUR PAINTINGS. so proud of him ! 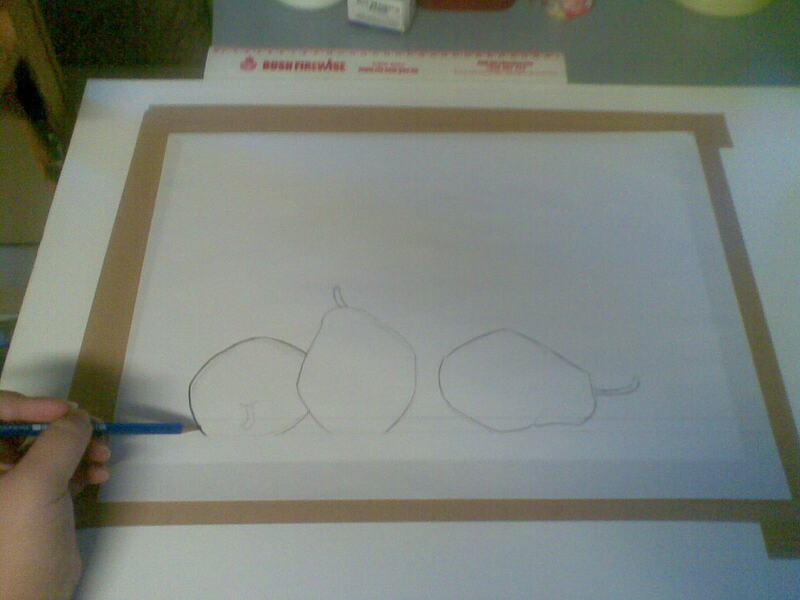 After weekly exercises in drawing, my students found it easier to approach drawing any subject they started. 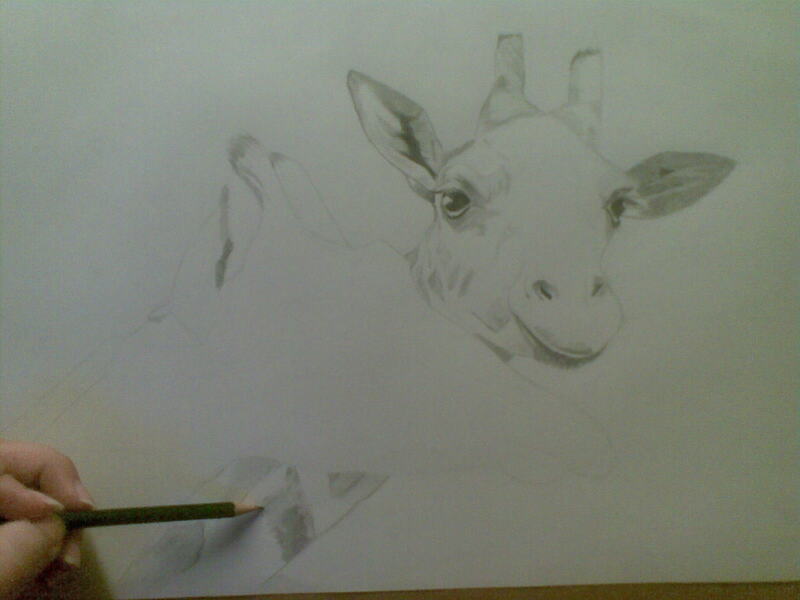 Drawing faster and more accurately as an end result. My student is a water colorist, never learnt to draw properly in her life until she joined my class. 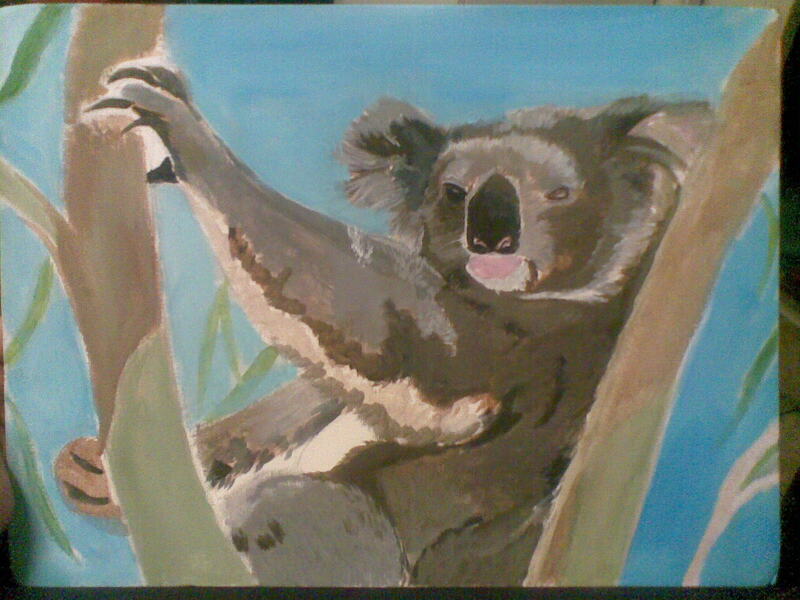 Demonstration to my students on how to paint a realistic koala in acrylics! Demonstration to my students how to paint a realistic koala – work in progress. Classes run from Monstrosity Gallery, 93 Bourke St Wooloomooloo, every monday at 6 pm. Demonstration to my students on how to paint a realistic leopard in watercolor! 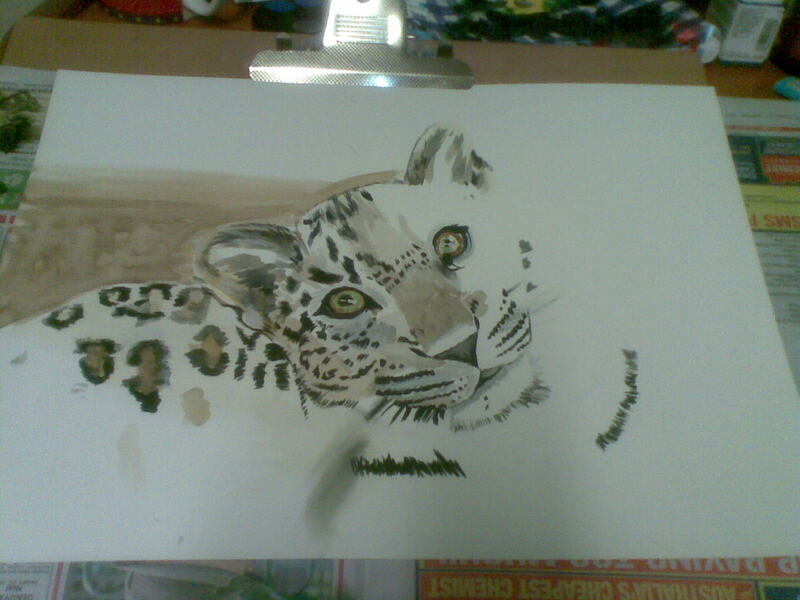 Demonstration to my students how to paint a realistic leopard in water color. Demonstration to my students on how to paint a realistic panda! 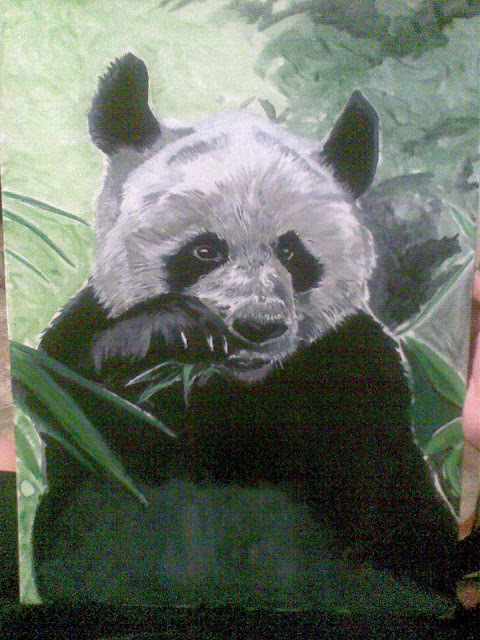 Demonstration to my students on how to paint a realistic panda. Putting in the medium values. To attend this exhibition click this link. 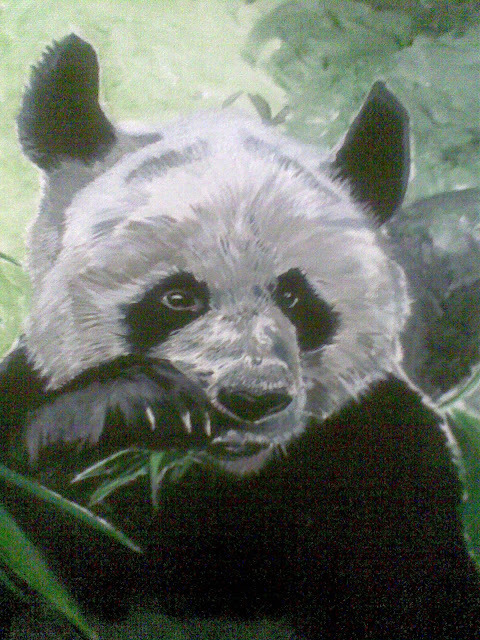 Join my art class in painting realistic Wildlife at Monstrosity Gallery every Monday at 6pm! 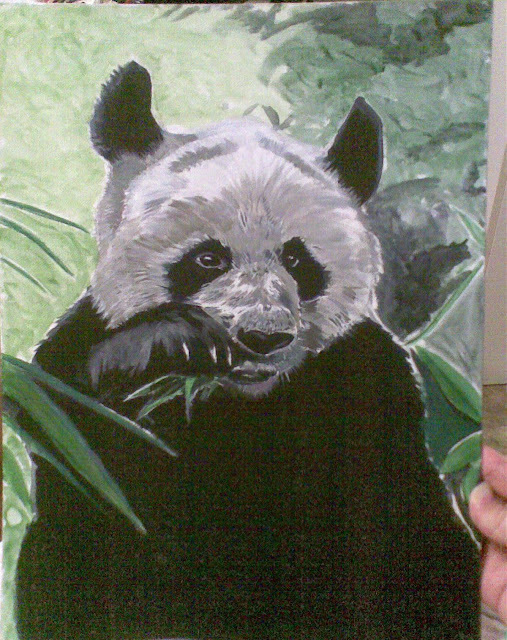 Demonstration to my students on how to paint a realistic panda – work in progress. Qualified tutor Cherie Vize provides tuition for primary and high school students and Adults throughout the Sydney metropolitan area. A private tutor can give a student the individual attention that is just not possible in a school setting. 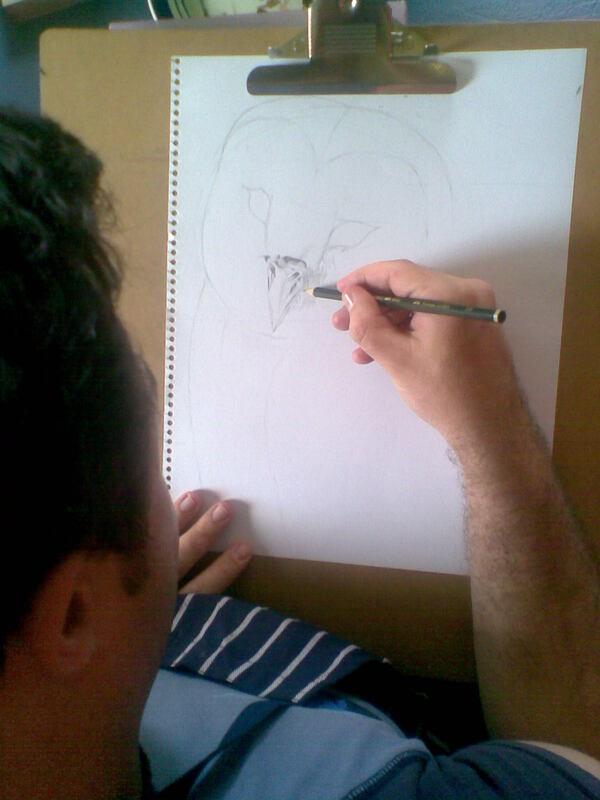 One-on-one tuition can be tailored to suit the needs of the individual and is therefore a powerful and efficient way to help a student reach their finest drawing potential. 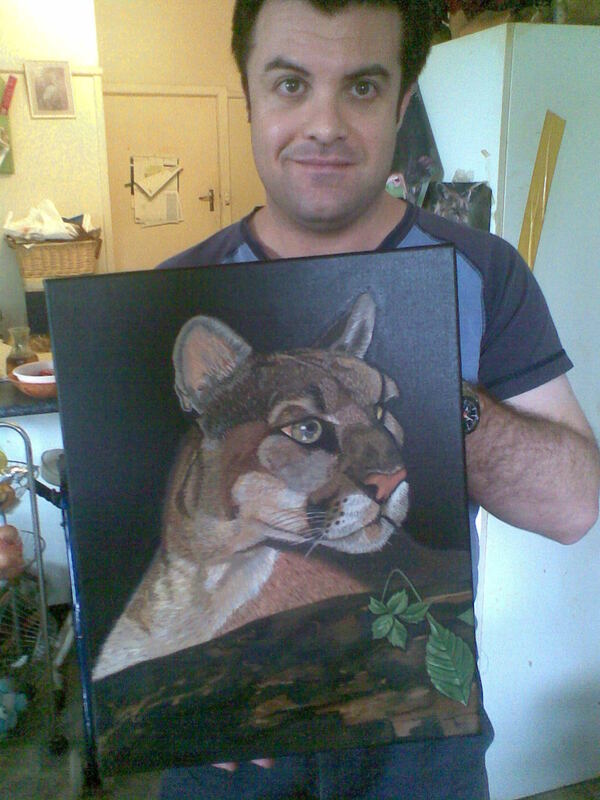 Keep up to date with Wildlife artist Cherie Vize’s artwotrk on FACEBOOK! JOIN MY LIKE PAGE FOR MY ART ON FACEBOOK!